We each need to build our lives wisely. We cannot do a half-hearted job because we will always reap the consequences. We must always put forth our best effort if we plan to get far in life and enjoy the very best life has to offer. 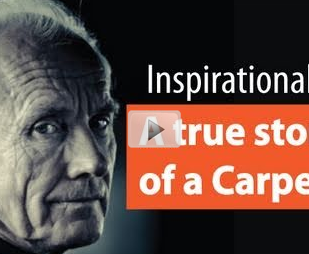 In this video, you will hear the story of one carpenter who didn't put forth his best effort and you will see the consequences he had to face.